Guides and gear experts will be on hand to chat to on the night. 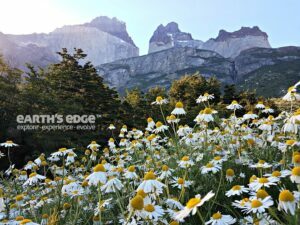 Due to popular demand Earth’s Edge are launching a Patagonia Trek for March 2018! Located on the southern tip of South America spanning Argentina and Chile, Patagonia is one of the world’s best destinations for trekkers and climbers alike. 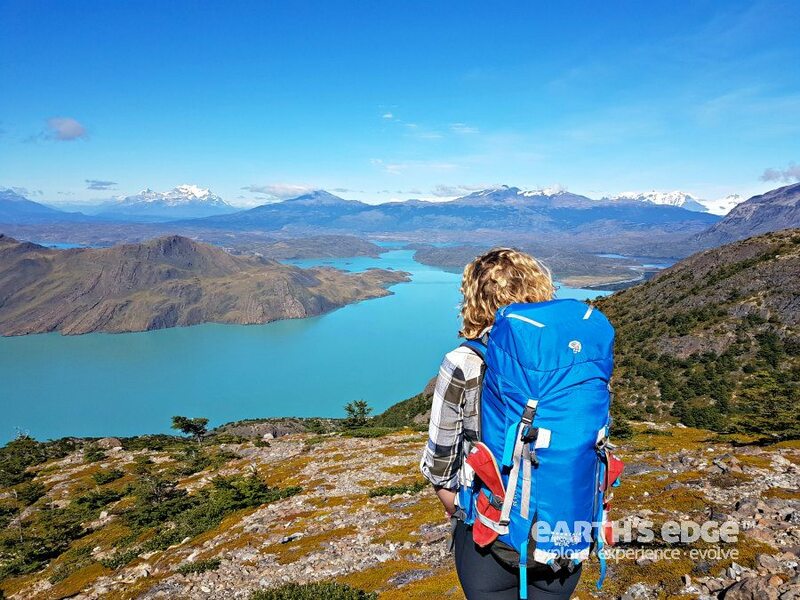 The Earth’s Edge trek in Patagonia is like no other as it takes in the best of the region’s most stunning parks; Los Glaciares National Park in Argentina and Torres del Paine National Park in Chile. The two countries are split by the Great Patagonian Ice Cap, the second largest non-polar glaciated area in the world, after Antarctica. 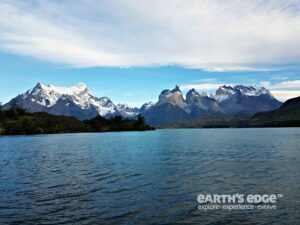 The 17 day expedition includes a total of 11 days trekking in Patagonia covering a total distance of 176km. 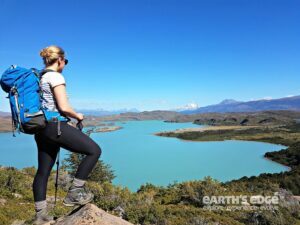 The trek starts off with three amazing day hikes from El Chalten in Los Glaciares National Park, home to the famous peaks of Cerro Torre and Fitz Roy. Each day the team will complete challenging treks taking in the park’s most stunning locations, including Laguna Torre and Laguna De Los Tres, returning to the outpost town of El Chalten each evening. It’s a special place steeped in climbing history and folklore. Apart from its infamous granite peaks, Argentinian Patagonia is home to beautiful glaciers, lakes, Lenga Forest and flower filled meadows. 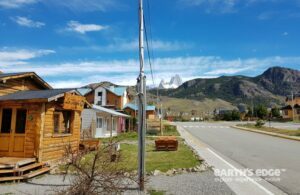 After warming up in Argentina, the group will move to Torres del Paine in Chile and complete the classic ‘O’ circuit around the Torres del Paine Massif. Unlike most companies who offer the easier ‘W’ circuit, Earth’s Edge feel this more remote and complete circuit is a must! 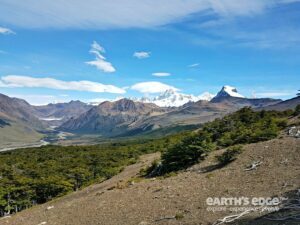 Highlights of the eight day trekking circuit include; walking along the northern region of the park, crossing the John Gardner Pass (1,200m) which offers stunning views of the Southern Patagonian Ice Cap, the French Valley and trekking to the base of the Torres Towers. After completing the trek there is time to relax in El Calafate and visit the world famous Perito Moreno Glacier. For more information about the trek email info@earths-edge.com. To register for the talk click here.